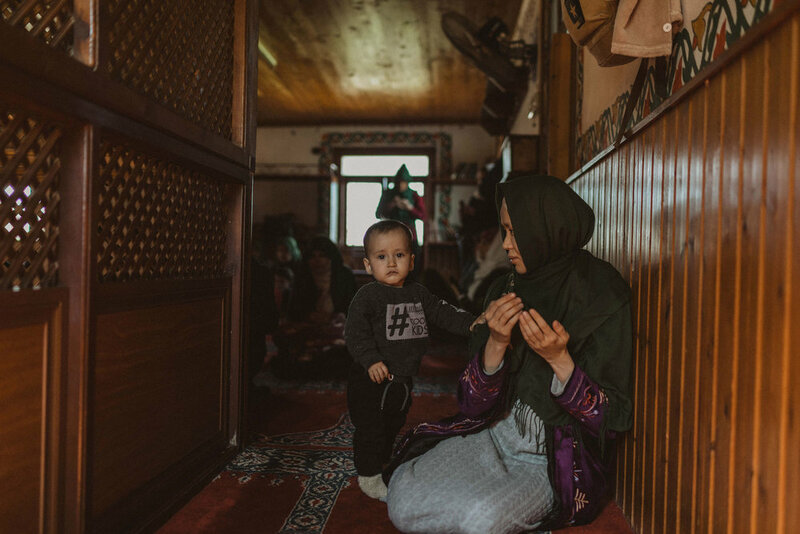 These month-long immersions in frontier ministry in the Middle East are designed to connect people who are burdened for the nations (particularly the Muslim world) with leaders and ministries currently pioneering throughout the region. 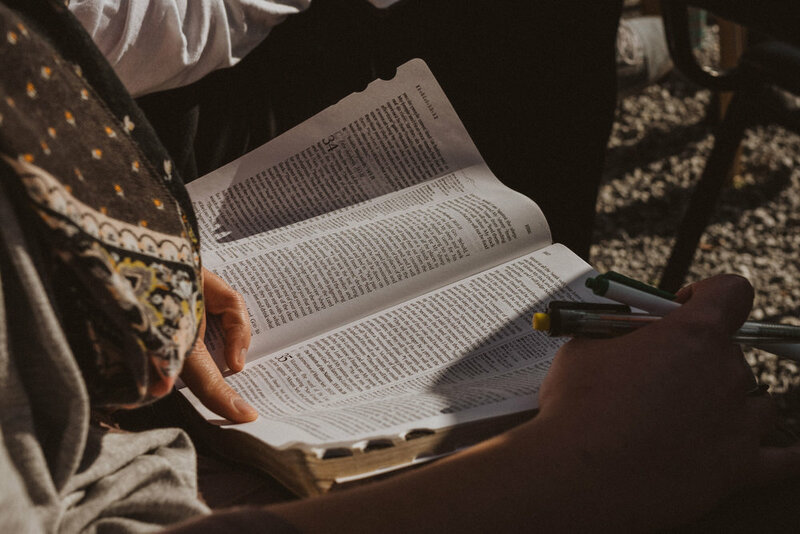 These 10-day immersions with Frontier Expedition Co. are designed to train, equip, and expose those who desire to align with God’s heart for the Middle East. 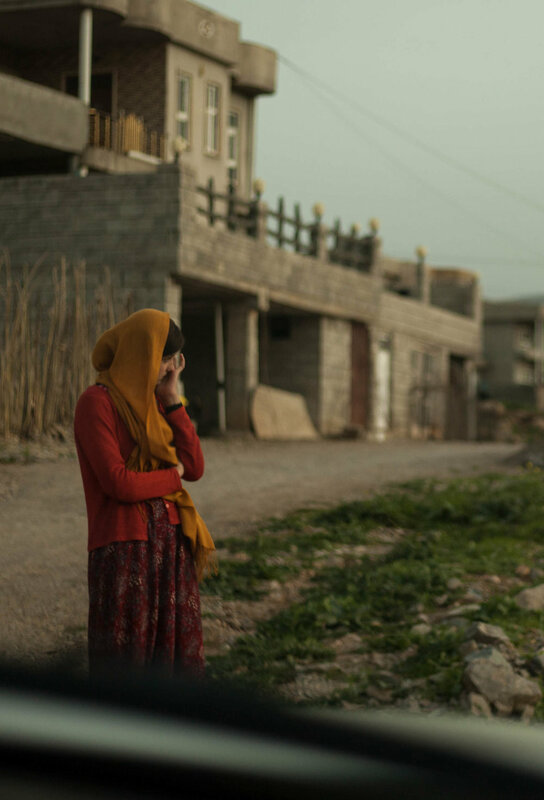 Whether you are a college student, stay-at-home mom, small business owner, pastor, missions director, etc., our Iraq Intensives will help you discover how you can engage in frontier missions—be it overseas or on the home front. 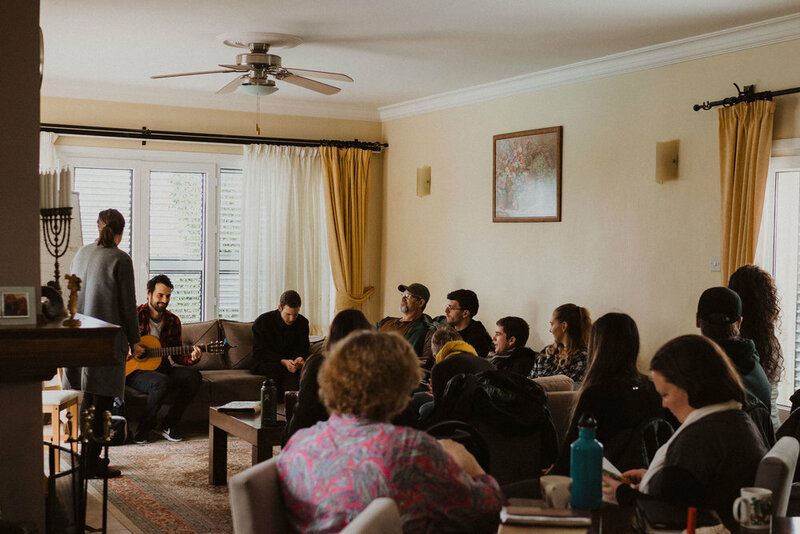 Over three months, apprentices will shadow the FAI media team (including many writers, directors, and producers behind FAI STUDIOS, FAI Publishing, PILGRIM MEDIA, and MARANATHA Media) in an immersive field context prioritizing disciple-making. Over the last several decades, many organizations have pioneered counter-trafficking work throughout the nations. We are so grateful for this. We also recognize few have spearheaded work in the Middle East. FAI Relief is working to change this.